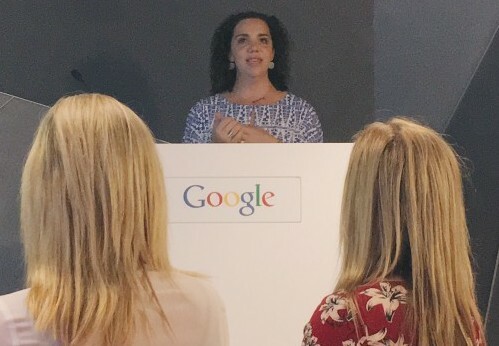 Last week Babyology Founder and Managing Editor, Mandi Gunsberger took to the stage at Google’s monthly Inspire Event to share the story behind the birth of Babyology. Mandi spoke to an engaged audience keen to know how the entrepreneur took her concept nine years ago of a website with information on premium products for new mums to the powerhouse media outlet it has become today. Mandi shared key insights into the business and how it works, including Babyology’s metamorphosis from small business, where Mandi did everything from writing editorial to selling advertising, to a thriving business with 40 employees contributing daily. To read more about Mandi’s inspirational talk, click here. Babyology published a range of editorial focusing on travel safety for babies and toddlers, and had a phenomenal response with maximum engagement. 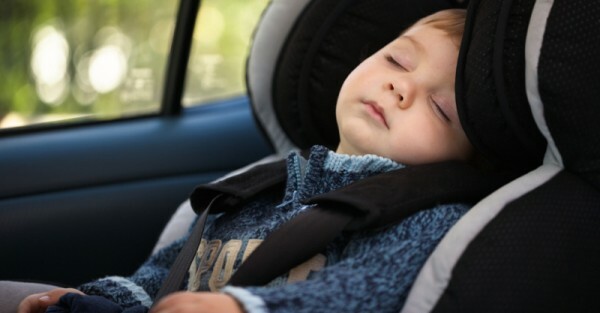 Here are some of our top pieces of content from the past month relating to car seat safety. For more information on how you can create a high impact campaign that reaches Australian mums, contact Sydney Babyology expert, Laina O’Donnell, on laina@babyology.com.au.